Ethiopia is a very fertile country in which a large part of the population is engaged in farming. Nevertheless, many people suffer from hunger. Pests, droughts in the dry season but also floods in the rainy season present the farmers with great challenges. 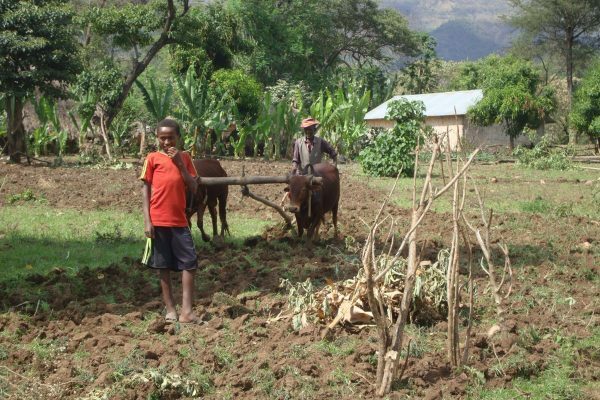 About 80% of Ethiopia’s population work in agriculture. Approximately 30 million Ethiopians are smallholders and live, so to speak ‘from hand to mouth’, as self-suppliers. Harvest losses due to external influences therefore hit these farmers and their families particularly hard. Through practical training, the farmers can be taught knowledge and methods by which they can increase their harvests and thus produce more food for themselves and their communities. 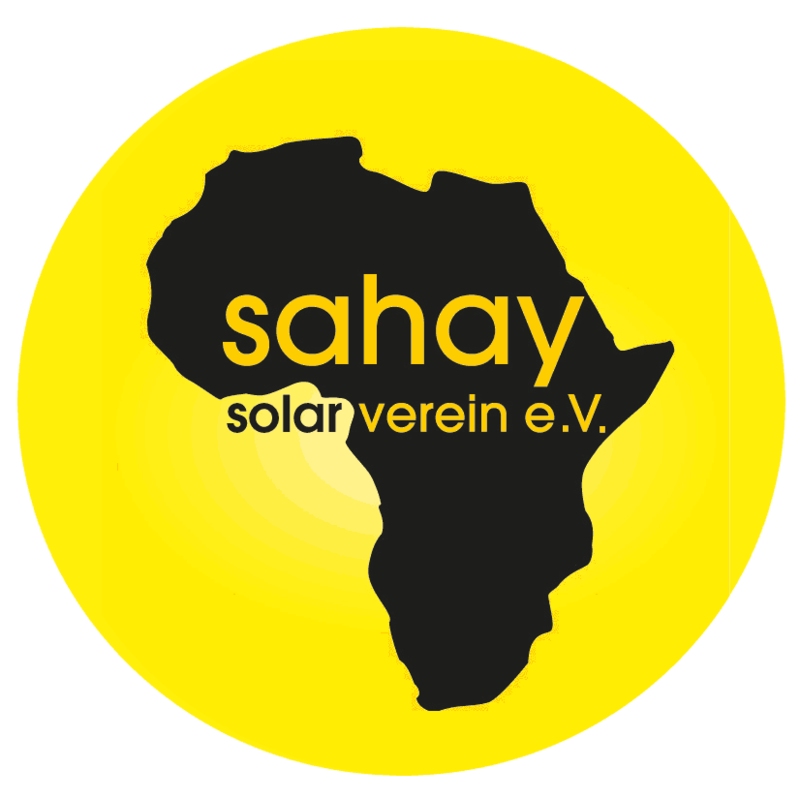 Sahay Solar, in collaboration with the University of Hawassa, is supporting a project to equip training centers for farmers with solar power. 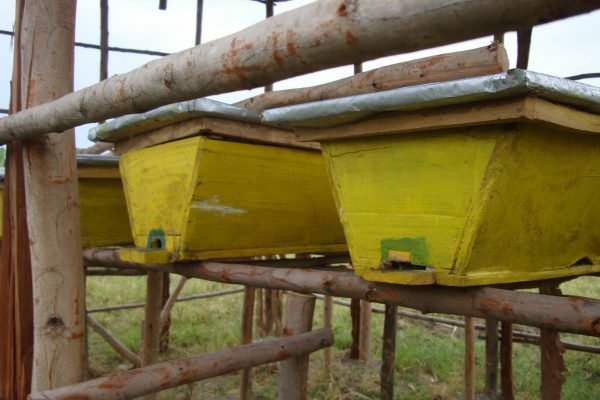 Many villages in the south of Ethiopia have such a Farmer Training Center but the individual facilities are variedly well equipped. Most of these centers do not have access to electricity, especially in remote rural areas. For this reason, the training courses can currently only take place during the day. However, the farmers usually work in their fields during the day and are therefore unable to attend the training courses at noon. After talks during our visits at the beginning and end of 2018, we learned from many farmers that they would like to attend the training courses but do not have time during daytime. The aim of the project is to equip these schools with solar power. With safe and sustainable electricity access, training can be provided in the evening hours, giving many more farmers the opportunity to participate in the training. For about 4,000€ a complete training center consisting of 3 school buildings and surrounding model fields can be equipped with sustainable and environmentally friendly solar power.